Over a month following Hurricane Odile’s unfortunate visit to Cabo San Lucas, the top Mexican destination looks as though the hurricane never even made landfall. 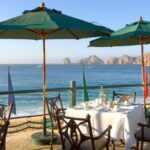 Besides the fact that Cabo San Lucas was not as affected as other parts of the Baja California Peninsula, Cabo San Lucas’s recovery was rapid and efficiently carried out. 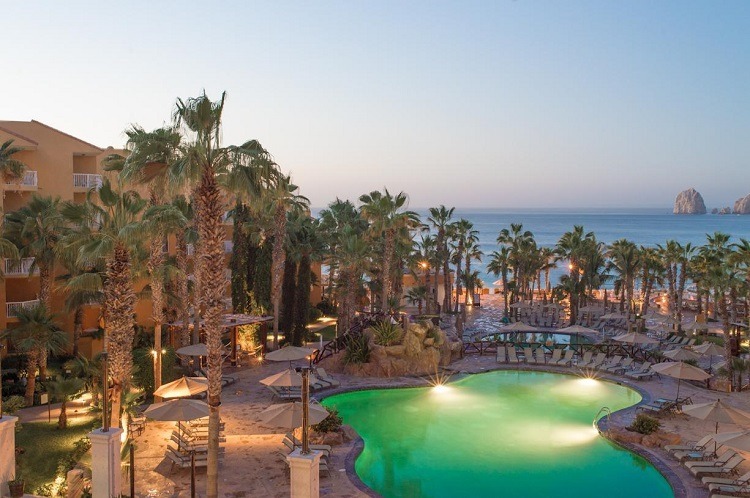 Villa del Palmar Cabo was one of the resorts that was most resistant to Hurricane Odile’s lashings. 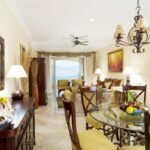 The sturdy structure and architecture of the resort meant that within days the hotel was fully operational and was able to have one of its restaurants up and running within hours after the Category 3 hurricane had passed. Thanks to a generator on site, guests who were not able to make it home before Hurricane Odile struck were comfortably accommodated despite loss of power in the Cabo San Lucas area. 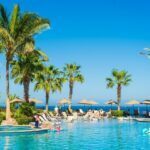 Guests who had vacations booked at Villa del Palmar Cabo were able to stay at the resort as soon as the airport was reopened on September 26, just 11 days after Hurricane Odile made landfall. 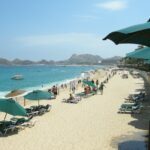 Reports from the resort were positive and showed that very little damage was experienced by Villa del Palmar Cabo, with most of the effects of the hurricane solved by an effective clean up mission. Today at Villa del Palmar Cabo, you would never imagine that a hurricane had passed its way. You can expect the same high standard of vacation as you would have expected before Hurricane Odile. The airport is also fully up and running, with no structural damage incurred during the hurricane. 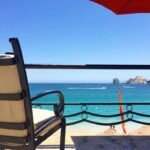 Business as usual in Cabo San Lucas!